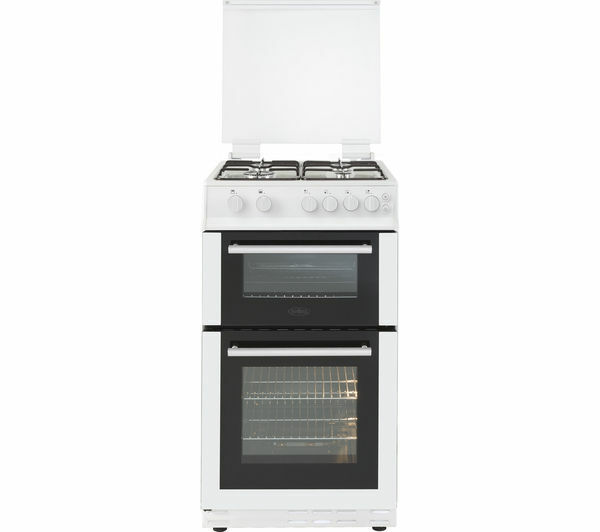 Preparing meals for couples and small families is hassle free with the Belling FS50GTCL gas cooker. 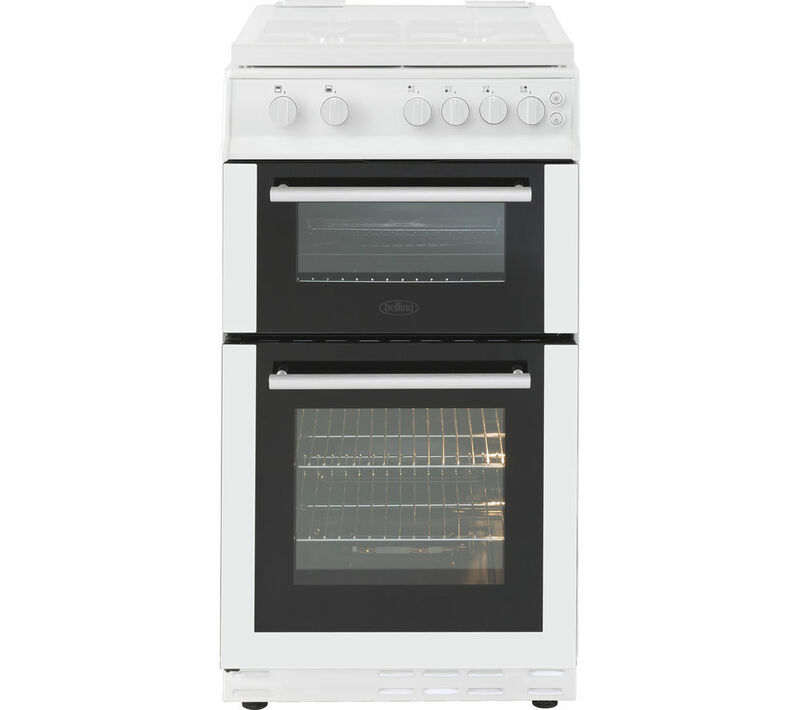 You can prepare the perfect roast with this conventional gas oven where natural convection allows heat to rise, leaving the lower shelves cooler. Use the upper shelves to roast meats and keep more delicate items like desserts towards the base for ideal cooking throughout. Enjoy true grilling with the open door top grill design which allows air to circulate around your food to remove excess moisture – leaving you with great crispy results. 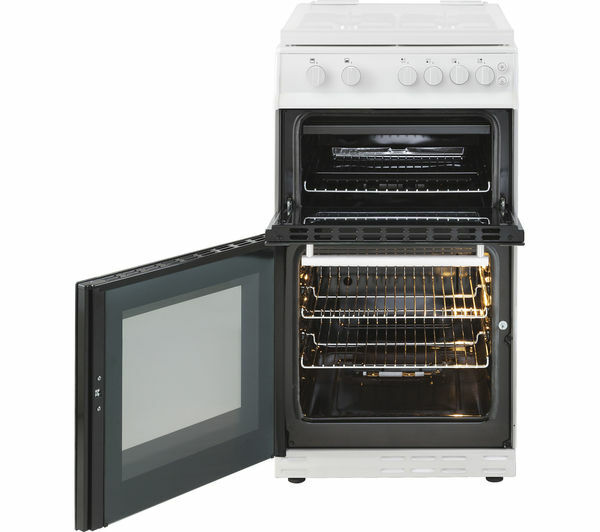 Keeping your cooker clean is hassle free as you can fully remove the inner door glass – giving you better access for a more thorough clean. You can also protect your walls from staining as the glass lid can be raised to act as a natural splashback while you're cooking. 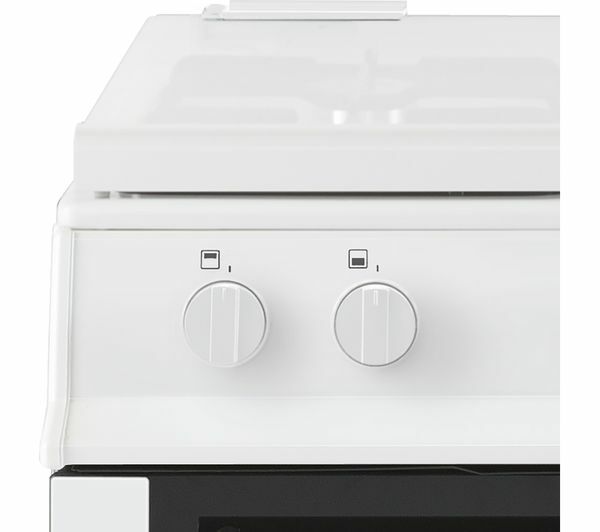 The glass lid also can also provide you with extra peace of mind, as the gas supply will automatically cut-off when the lid is placed down on your cooker.